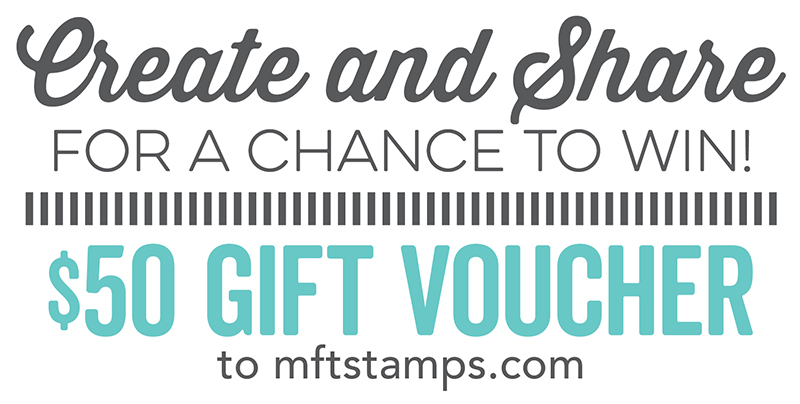 Before we get to today's new Sketch Challenge, we also invite you to SAVE BIG at the MFT Retirement Sale. Check out this incredibly diverse collection of more than 300 Die-namics, stamps, stencils, and patterned papers - all offered at a 50% savings! Treat yourself to some special new supplies because you deserve it. All of these items will be retired as stock is depleted so grab them now if they're on your wish list. You'll find the limited supply of products in our Sale category - no coupon code required, but act fast because this sale is only valid while supplies last and the sale prices are good. Not valid on previous purchases. This sale is available for online retail orders only. Below you'll find Sketch 343. Create cards, scrapbook layouts, home decor, treat containers, mixed media, etc. using this week's sketch and be sure to link your project below for a chance at the weekly My Favorite Things Gift Voucher. 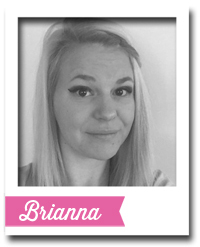 Brianna is joining us for one last July sketch — BIG thanks to her for sharing her creativity with us this month! Brianna turned this week's sketch sideways to create this sweet look — I'm smitten, how about you? I love her use of the Happy Hippos images to create a patterned panel and shaking things up with the addition of the Confetti Numbers makes this look completely party-ready. 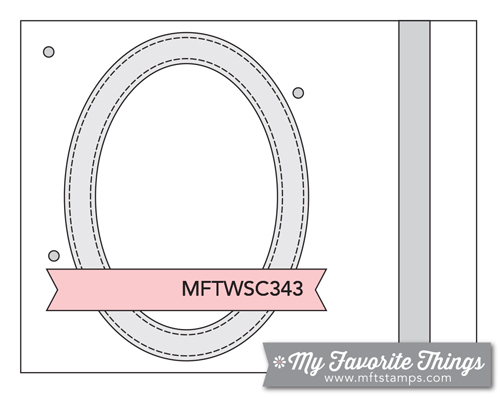 Stephanie switched things up by eliminating the oval element instead adding a blended panel to house her sentiment. She switched the position of the vertical strip and added another flag element but I think the inspiration for her colorful look is clearly this week's sketch! Joy took a similar tack as Brianna choosing to rotate the sketch. 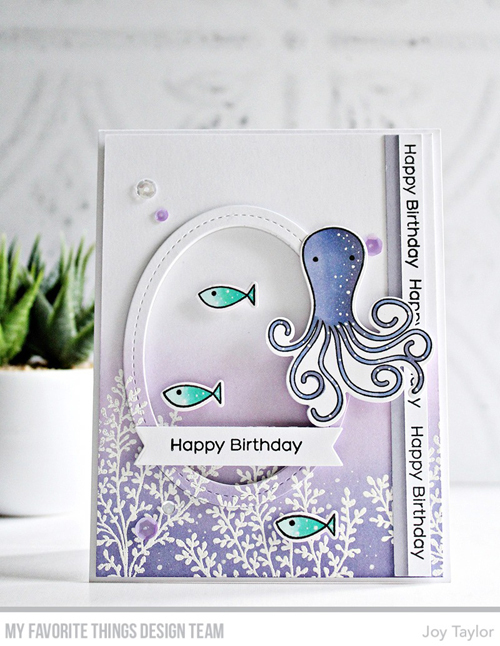 Her look features an oval frame that blends beautifully as she cut it from her panel after doing her stamping and ink blending. Her soft color palette is a beautiful complement to her Ocean Pals. Congratulations, Claudia! You are the randomly selected winner of last week’s sketch challenge. Now, it's your turn. 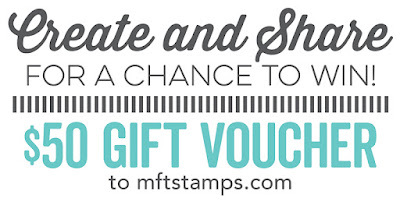 You have until Tuesday, August 1, at noon EDT to add your link and be eligible for the prize of $50 in MFT Cash to be spent in the MFT boutique. Winners are chosen at random, so everyone has a chance! Joy's octopus birthday card is so cute. The softer hues are just beautiful.